Far Infrared vs. Mid vs. Near - What's the Difference When it Comes To Saunas? 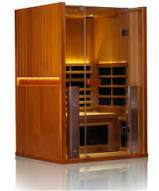 Far Infrared Saunas vs. Mid and Near...What's the Difference? 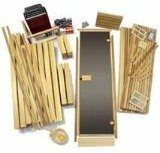 You may have heard that infrared saunas can provide the most health benefits of all of the types that are available. But there are different wavelengths and each has its own unique therapeutic value. Here we look at the difference between Far Infared (fIR), Near Infrared (nIR) and Mid Infrared (mIR) heaters so you know exactly what you are getting with each. 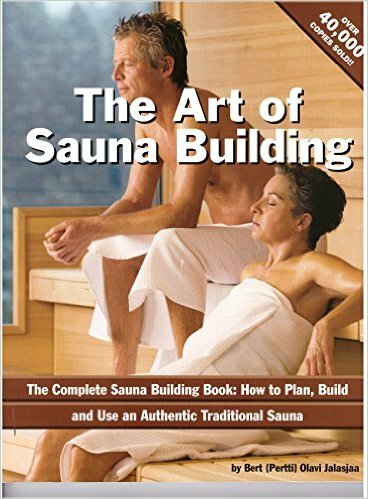 For starters, it's important to know that in order to achieve any health benefits from a sauna, it needs to be over 90% effective at delivering whatever wavelength it purports to. If it isn't, you're simply having a "hot experience" rather than heating up your body's core temperature, where the health benefits lie. 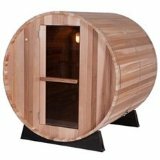 So let's start off with the far infrared sauna, perhaps the most popular type. fIR is the longest wavelength of the three, and as such penetrates the deepest. It works on the cellular level, stimulating the sweat glands to release harmful toxins. It is this process that increases your heart rate, cardiac output and metabolic rate. 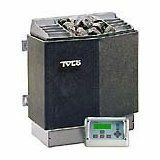 Most of the top home sauna brands offer at least far infrared red heat, or a combination of the wavelengths. Mid infrared, as the name implies, is shorter than far but longer than near. It can penetrate into soft tissue, helping expand blood vessels and increasing circulation to injured areas of the body. Thus it is useful in treating inflammation in the body. Full spectrum saunas, like those from Clearlight and Sunlighten, emit mIR heat. You won't typically find heaters that only emit this wavelength. The shortest of the wavelengths is nIR, and penetrates the skin most effectively. When delivered properly it can promote wound healing, skin renewal and tissue growth. Again, full spectrum saunas emit nIR wavelengths in addition to mIR and fIR, each offering its unique benefits. As we mentioned above, each of the three wavelengths of infrared penetrates the body to a different degree, and as such provides unique benefits that the others do not. So as you can see, your best bet may be a full spectrum sauna where you can choose which infrared wavelengths you want depending on the desired results. 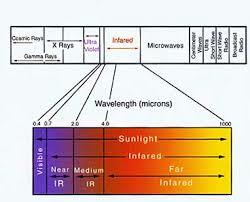 If not a full spectrum, far infrared is the most beneficial.